Stuffables - Teddy bears that you stuff yourself. Custom t-shirt included. Let the party begin!! Buy teddy bears that you stuff yourself. Each kits includes a custom printed t-shirt. Kids really enjoy building their own bears. Best of all....no stuffing machine is needed! Our 10" Stuffables Program is great for kids birthday parties, day camps, art classes and school fundraising events. We provide all the materials needed to host a 'teddy bear stuffing party'. 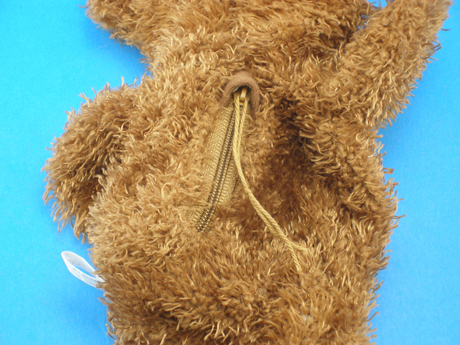 Choose from three colors of 10" Stuffable Bears: White, Brown and Coffee colors. A. Unzip the rear of the bear as shown below. B. Insert the polyester fiber filling so the bear can become fluffy. C. Place the heart inside the bear. 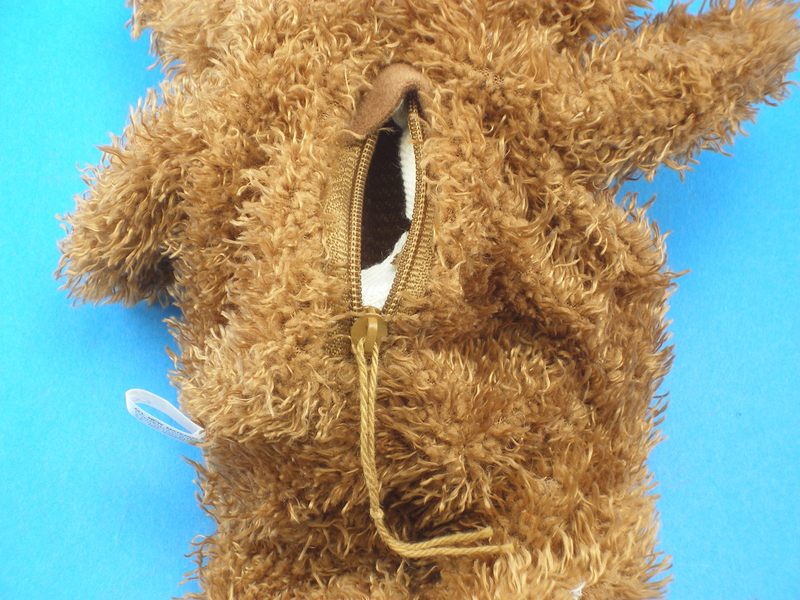 C. Zip up the zipper, trim the string and dress the bear. D. Complete the birth certificate and name your bear! Unzip and insert polyester fiber filling. Zip closed and trim off the sting. We offer two packaging methods: Choose the option that works best for your needs. Simple Packaging - Each Stuffables kit is packed inside a poly bag. This method works well for individual distribution. All the materials are contained within the poly bag. This allows a lower cost of shipping than the Standard Packaging method. Bulk Packaging - You will receive individual cartons of each item. No individual kits. This works well for large distribution with little trash. Day care centers, hospitals and schools have used this method to service many children at one time. This packaging method provides the lowest shipping cost. Enhance the fun at your next birthday party or fundraising event by distributing bears that your stuff yourself. Since no stuffing machine is needed, the party is very mobile. Host the party at a park or local venue. Children enjoy building bears and naming each one. We provide a birth certificate that kids can complete to help bring life to their creation. 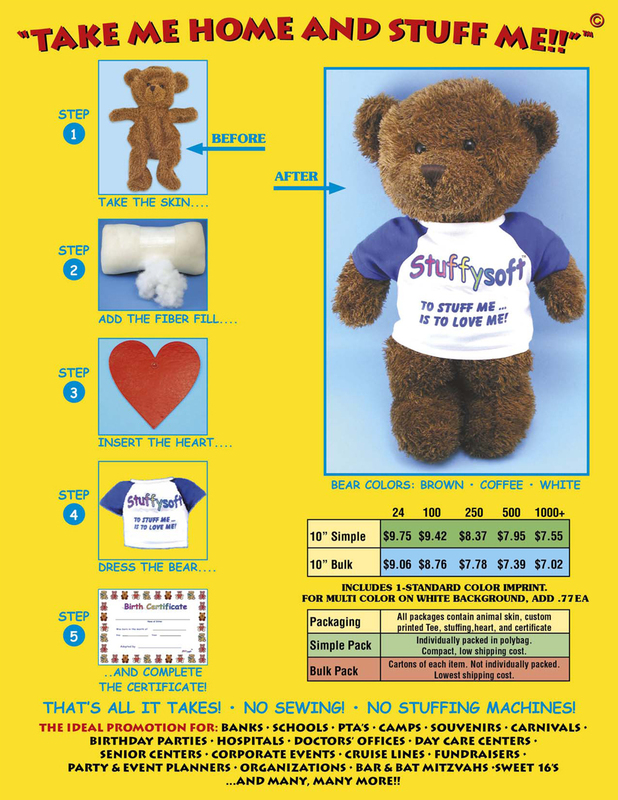 Personalized your Stuffable bear for the holiday or theme of your event. We offer many styles of accessories including bandanas, vests, hats and costumes. Add a Santa Hat for holiday party or a birthday hat for a birthday party. 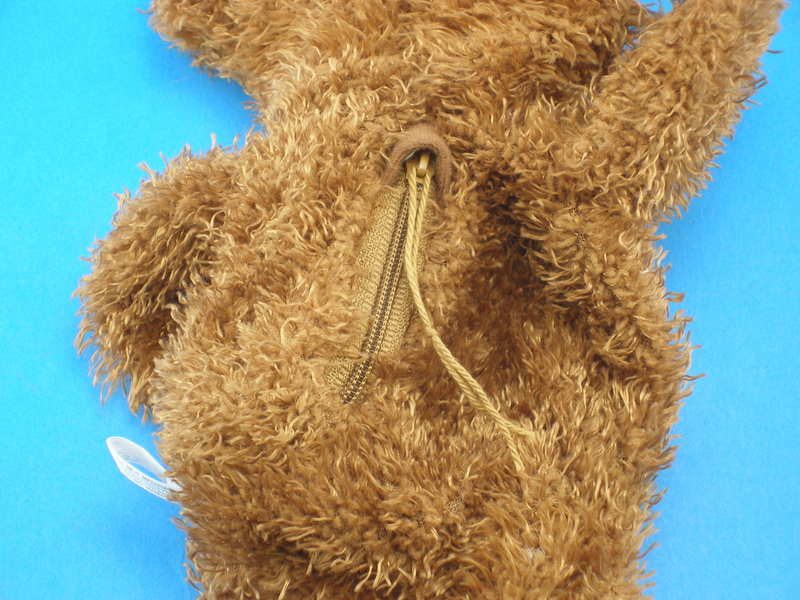 Our large assortment of accessories can help you to theme your teddy bear stuffing party. An accessory can be evenly exchanged for the t-shirt if the accessory has a red colored price. The red colored price indicates the exchange can be made at no additional cost to you.